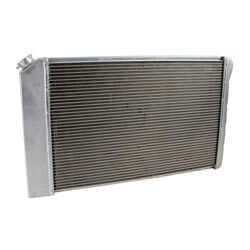 A "one stop shop" for all of your cooling needs, this product is a Griffin High Performance Combo Unit. 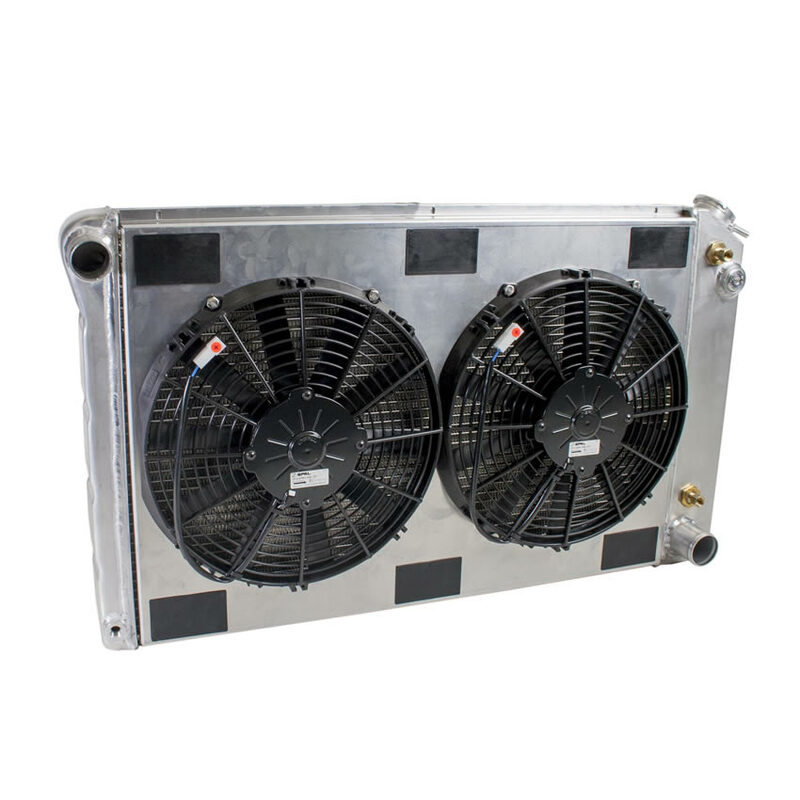 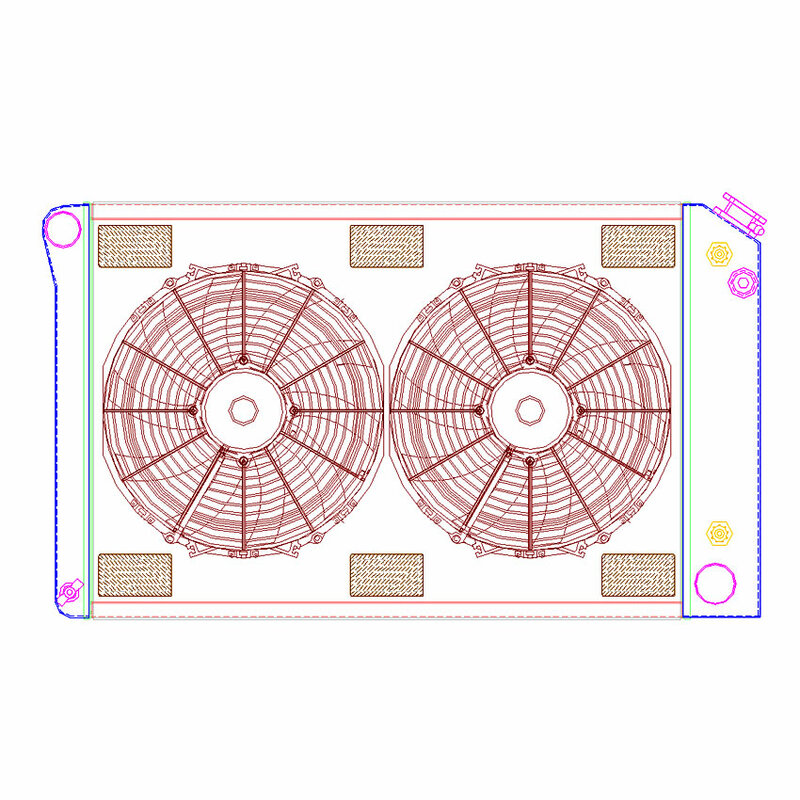 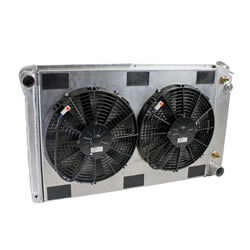 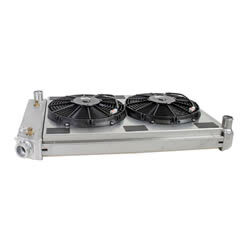 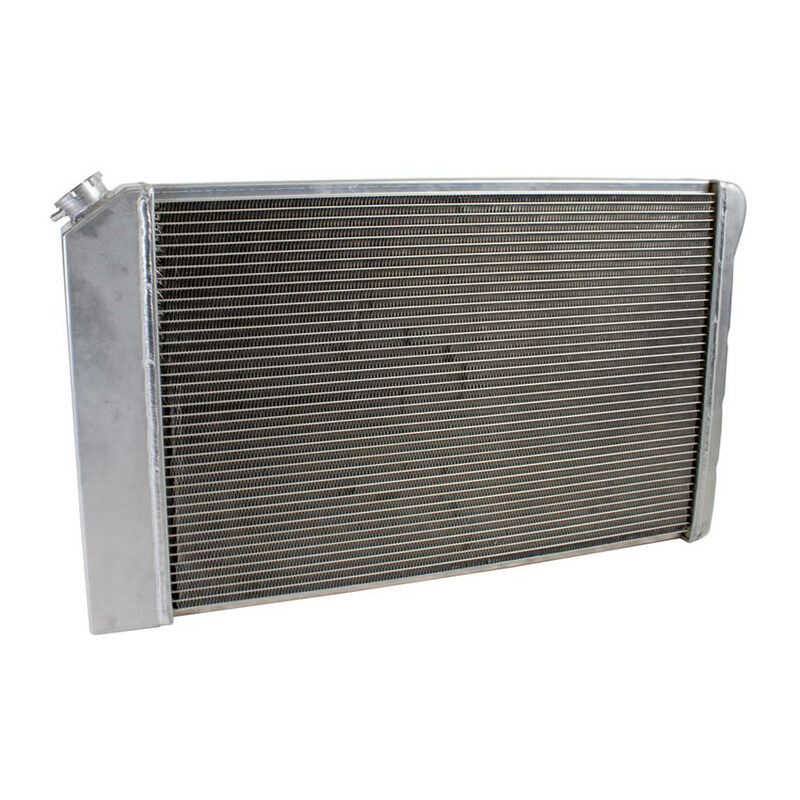 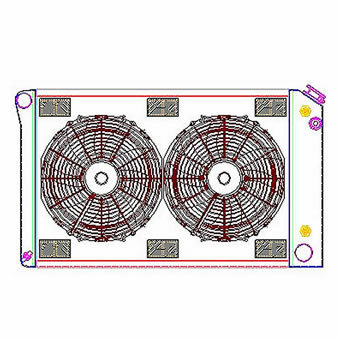 In an effort to provide you with the absolute best cooling performance for your vehicle we have paired this radiator with an electric fan and a hand formed aluminum fan shroud. 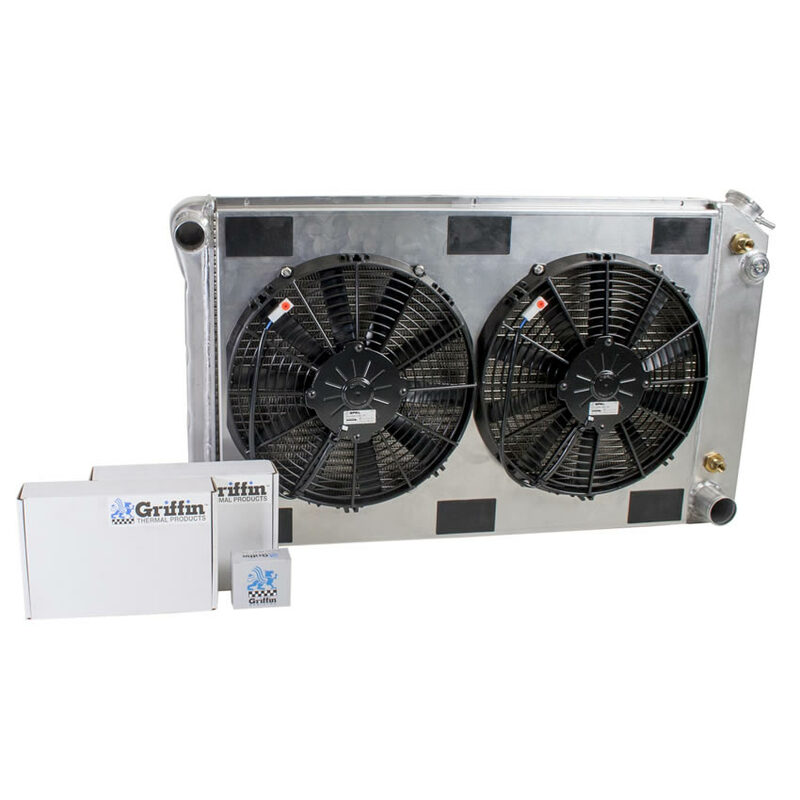 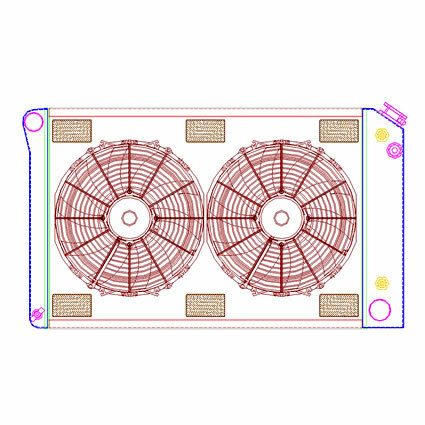 In some cases Griffin Combo Units even include other accessories such as wiring harnesses, catch cans, and or AC condensers. For more details on this combo unit or creating your own custom combo unit please calls us at: 1-800-RACERAD (1-800-722-3723).